Home is an expression of love between couples. Interior designers at Ellen Estate Interiors understand that ‘Home’ looks different for everyone. 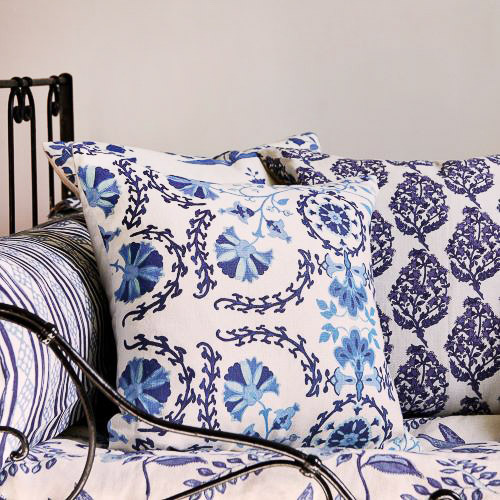 With access to globally sourced materials, furniture and home accessories, Ellen Estate can assist with everything involved in creating your home. Business owner and interior designer Michelle Laming sees herself as a facilitator in the creation of clients’ homes. Michelle’s philosophy is that the ‘Home’ should be a refuge, somewhere worries stop at the front door. Creating your home with Ellen Estate is relaxed, with their approach designed to take the load off your shoulders. With the support of the Ellen Estate team, Michelle can happily share her experience as an international interior designer with you. Once you’ve found your special someone, head to Ellen Estate’s showroom to create your wedding registry or browse on their website. Find the showroom at 6 Normans Road, Strowan or visit www.ellenestate.co.nz. 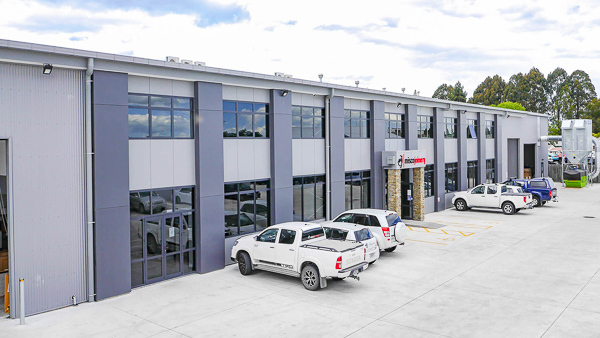 As Oderings Landscaping moves into its fourth year of providing landscaping services to the greater Christchurch region, it’s exciting to see how much it has grown. From a small team of three staff, it has grown to a busy team of eight. With this growth the team can now offer even more quality services to clients. The addition of the qualified Landscape Architect Sasha was an integral step in this expansion process. Sasha’s primary role is to support clients through the garden consultation, planting plan and professional concept design process. “Landscape design gives me the opportunity to get creative with plant composition, landscaping materials and spaces. Seeing a client’s landscape dreams come to life and seeing the joy it brings them is why I love being a Landscape Architect,” Sasha says. There are many elements to consider when creating the garden of your dreams, especially around plant selection. Sasha encourages clients to think of the following points as part of the consultation process. • Take stock of your current garden: What are your likes and dislikes? Are there plants that you want to retain? Think about any issues in your garden that you would like to address, for example, are there any privacy or noise issues? Drainage or soil problems? • What kind of plants do you like and do you have a theme in mind? Do you prefer textured plants, flowers, colourful foliage and does the garden need to have fruit and veggies or be low maintenance? Do you like natives or exotics? • How much time are you willing to spend gardening? Every landscape requires some maintenance to look good, so the time you intend to spend doing landscape maintenance plays an important role in creating the right design for your lifestyle. With so much to consider it’s good to know you are in excellent hands. Oderings Landscaping prides itself on being able to see the whole process through. The team has all the experience and knowledge that has seen the Oderings family business thrive since 1929. Oderings Landscaping is there to help with your next project. Whether it’s a full landscape with decks and pathways or help with plant selection and planting plans, they can do as much or as little as you need. Phone 021 913 747 or email admin@oderingslandscaping.co.nz. Mid-century décor is attractive, versatile and has staying power, with a classic shape and style that is timeless in its appeal. When it came to deciding on designs for my recent flat renovation, I found myself overwhelmed with modern concepts and styles that didn’t truly reflect who I was. With a busy household I needed every piece to have a classic and comfortable purpose while staying true to a minimalist mindset. Mid-century modern décor was the answer. Form and function are principles that we could live by and the defining characteristic of the mid-century period, which started roughly between 1935 and 1965 in America and throughout Europe. Frank Lloyd Wright, Warren & Mahoney and Arne Jacobsen are names synonymous with the mid-century design period which started roughly between the mid 30s to late 60s. Juxtaposing sleek lines with organic shapes using new materials to reimagine traditional pieces for the modern household, there are a vast array of colours used from neutral to bold and notable graphic creations in contrasting black and white. It has a resoundingly large following as of late and due to its popularity, you don’t have to spend a fortune on furniture as there are inspired pieces available at stores everywhere at every price. Looking to invest in a treasured piece of mid-century magic? Ross Morrison of mr mod in St. Martins can accurately advise you on a piece’s origin, wood type, age, designer and correct restoration process. His recent show at CoCA last summer showcased selections from his vast mid-century collection and multi-generation passion for the genre. This autumn, Dulux looks to comforting colours to create a rustic-luxe style. Think natural colours, mid-tone timbers and simple yet sophisticated styling. This year it’s all about retreating in doors and creating a cosy, yet joyful space to both nurture and inspire. Soft grey-green is a palette that combines the best of nature. It is this season’s ‘new neutral’. Pairing well with dusky pinks, olives, rich deep blue-greens and ochre, it creates a sumptuous, but grounded, indoor natural autumn haven. 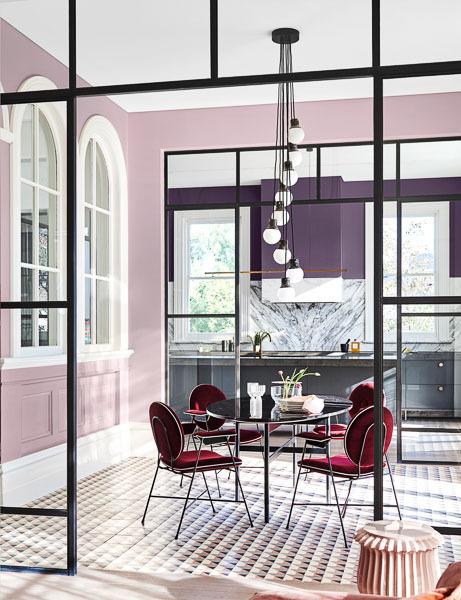 Four colour palettes from Dulux this year reflect on the societal trends of wellness, rejuvenation, environmental awareness and mindful consumption. 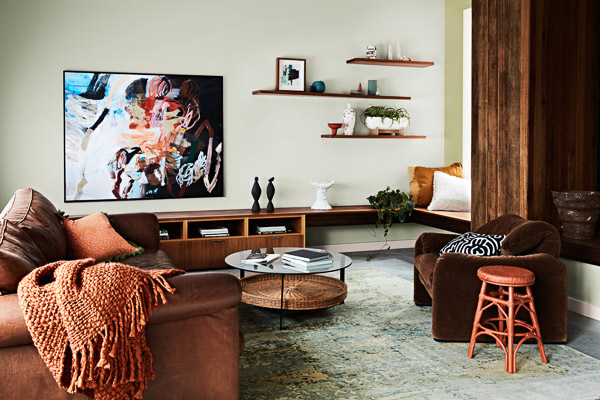 ‘Repair’ is one of these key palettes – which includes rich green with accents of burnished gold – that draws from nature to comfort and uplift, while allowing us to slow down and reconnect with the natural world, says Dulux Colour Specialist Davina Harper. This perfect autumn palette beautifully offsets interesting spaces and décor pieces that tell a story. 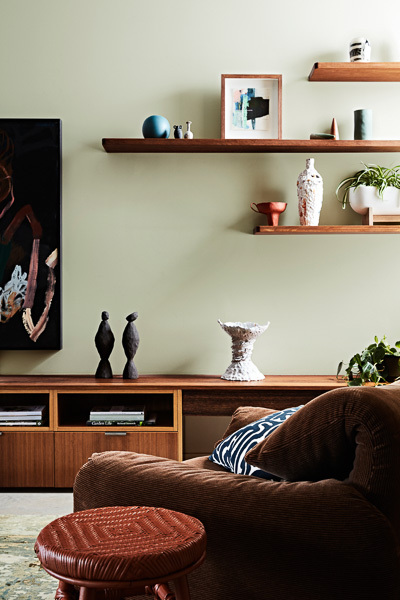 She says striking combinations, such as verdant green, chocolate, umber and sienna set a playful, optimistic tone, while the soft, green-based grey is the neutral pairing with these nature-based hues. This autumn will see layering of natural colours and textures such as richly grained warm timber, time-worn buttery leather, cork and tactile velvets. They go well with handcrafted and vintage simple pieces. On the other end of the autumnal colour spectrum, rich green or blue-green is fabulous for feature walls – creating a bold look. Concrete effect paints, for table tops to planters, also add a natural organic rawness to the muted autumnal tones. Do you need air conditioning or heating solutions for your home, office or commercial premises? Active Refrigeration can assist you with all of your air conditioning, heat pump, ventilation and refrigeration requirements. The company offers full turnkey solutions from initial concept through to full design, installation and commissioning, working with architects, homeowners and all end users to supply well designed and energy efficient solutions. 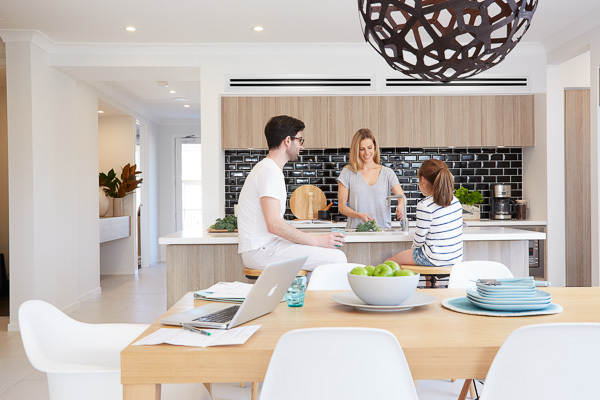 Active Refrigeration utilises Daikin air conditioning heat pumps as an internationally proven brand to provide quality solutions. 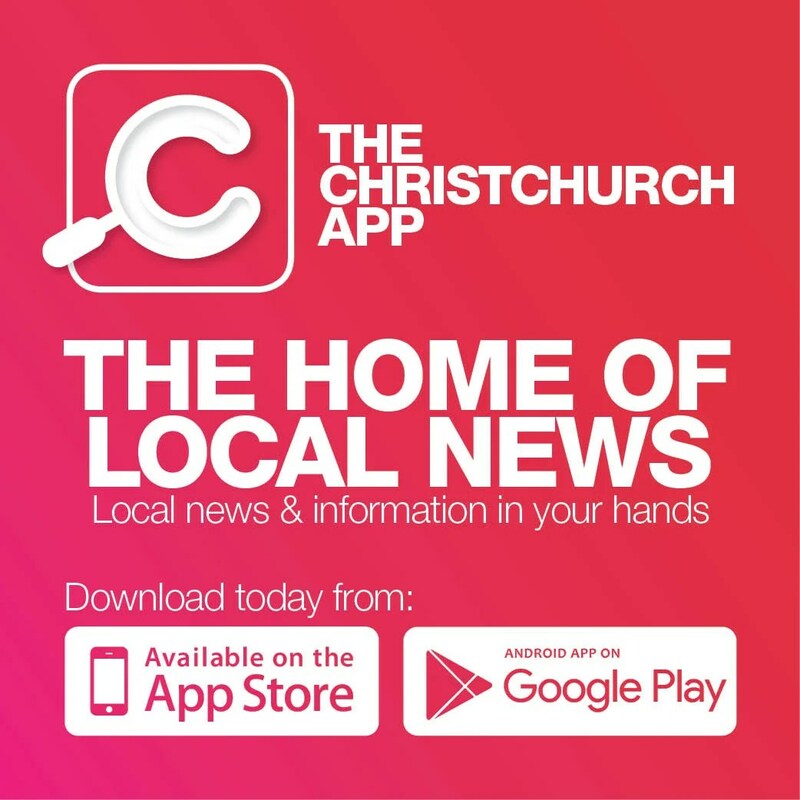 Based in Christchurch for the last 18 years, the company has offices throughout New Zealand. Led by Founding Directors Graeme Green and Craig Duff, the team of 40 professional staff, all strive to provide cost effective, high quality solutions for their clients. visit www.activerefrigeration.co.nz, phone 03 339 2617 or call into the new site at 112 Hayton Road, Wigram, Christchurch. Walls are increasingly doing the talking when it comes to the home, as we explore a taste of the latest flavour in wall candy. Wall real-estate is what home decorators drool over. Blank can be boring – so an infinity of eye-catching ideas is taking over. Grouping artwork looks stunning. Try arranging similar frames, portraits, vintage, animals, craft art, or a melange of everything you love. Small artworks together create a big effect. Forget the eye-level rule too. Embellish down to the floor and up to the rafters. Decals are getting more dramatically creative, with larger-than-life vinyl motives taking over from passé inspirational quotes. 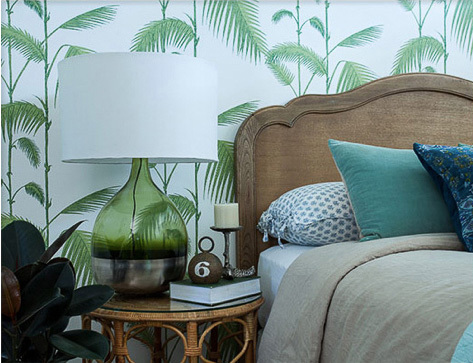 They also come in patterns, creating the effect of out-there wall paper, which is easily removed. Bold, colourful, simple shapes, and the quirky, fun and abstract, are now lining walls and gigantean canvas prints make stunning standalone features – gaze-worthy artwork is fixating. When it comes to retirement, naturally you want to enjoy it to the full. Well with the upcoming Burlington Village at 171 Prestons Road, Redwood, you get the means and the facilities to turn every day into a memory. 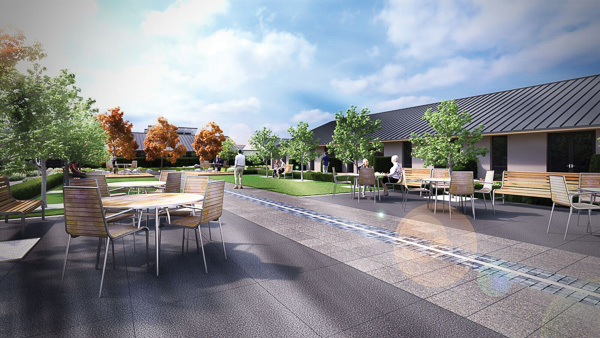 Burlington Village, owned and run by the Qestral Corporation Limited, marks a new generation of retirement villages, with integrated care facilities. Burlington Village offers the latest standard in retirement living, giving all residents and guests unequal levels of comfort and refinement, with a great selection of units and houses available. These standalone architecturally designed houses (by award winning MAP+ Architects), have to be seen to be believed. 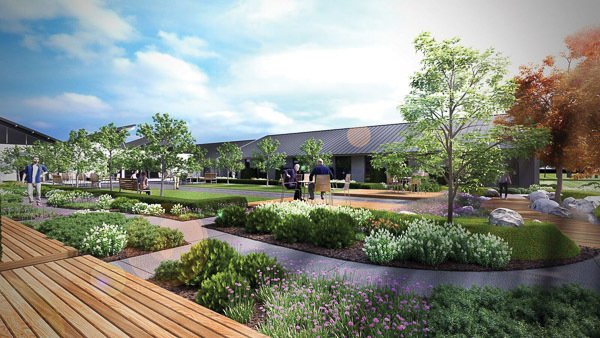 The whole facility rests on three hectares of man-made lakes and contains a large resthome and hospital care suites. Plus the addition of extensive recreation facilities means you are always guaranteed some fun. Burlington Village is also a few clicks down the road from the Redwood Shopping Centre with New World, and other cafés and retail stores close by. As Burlington has been designed and built using the latest building techniques and materials, everything is of the highest possible standard. Even the ground has been prepared by stripping the base soil, filling, compacting and then testing with a nuclear Densometer to ensure ongoing stability. 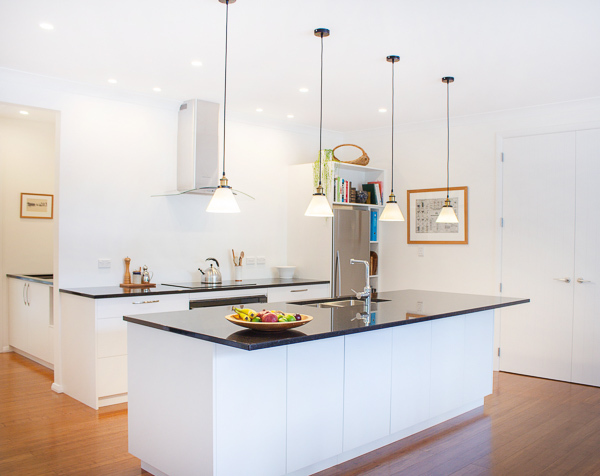 Misco Joinery has been building and installing kitchens in Canterbury homes for more than 30 years. The locally owned family business has a solid reputation for providing a high quality product and great customer service. From humble beginnings in farm buildings behind the family home in Mairehau, Owner and Director Michael Chernishoff, along with his fellow Director and brother-in-law Glenn Colenso, built the company which now proudly operates from a 3500sqm purpose-built manufacturing base in Kaiapoi. The benefits of replacing an old, tired kitchen are well established. In addition to adding value to your home, the look and feel of a new kitchen, one of the most used rooms in any house, adds to your quality of life. 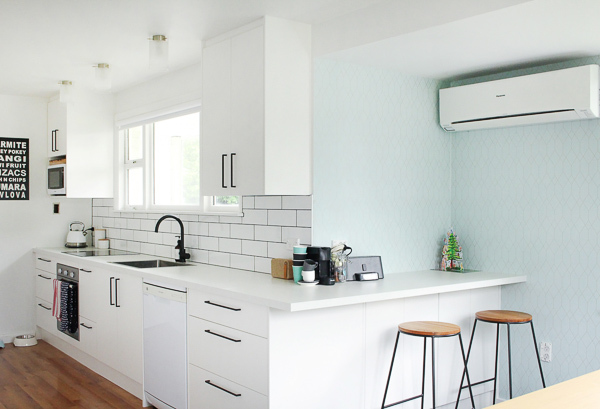 For many homeowners, the prospect of a kitchen renovation can be a little daunting, but the team at Misco aims to make it as stress free and rewarding as possible. The process is straight-forward, transparent and totally customer-focused. Any plan to upgrade your kitchen begins with a wish list, including an understanding of how you currently use your kitchen and how you may want to use it differently. Browsing the gallery online, or spending some time in the showroom at 62 Williams Street, Kaiapoi, is a great place to start. In the showroom are several model kitchens, and a vast selection of accessories, swatches, and examples. An initial consultation at your home, usually with Mike, is scheduled, where the wish list is discussed, measurements are taken and a plan is devised. Misco’s design team works with you to finalise the plans, including any changes you may want. From simple upgrades to complex renovations, qualified builders and installers are on the job. The joinery is produced at the Kaiapoi plant using the latest computerised equipment, ensuring accuracy and efficiency. There it is assembled and made ready for installation by qualified and skilled tradespeople who pay close attention to the smallest details to ensure complete satisfaction. Misco kitchens feature the latest technologies and quality brands such as Hafele fittings and hardware, Marbello and AGB granite, quartz, or acrylic bench tops, and the Biesse Air Force System which provides colour continuity between the edges and surfaces, and a “zero glue line”, improving the aesthetic of your new kitchen. European soft-close drawers and cupboards are standard, and quality brand appliances such as Bosche, AEG, Westinghouse and more, can be included in the design, sourced through Harvey Norman Commercial and supplied with the joinery. For homeowners wanting to upgrade the kitchen, Misco is the perfect one stop shop. From concept to installation, their experience, expertise, and quality products guarantee satisfaction. The company also manufactures and installs walk-in wardrobes, laundries, or shelving, providing these ensembles for commercial enterprises such at resthomes, preschools and others nationwide. Yearningly desirable yet rare in New Zealand homes, familiar in essence but elusive to imitate, the aesthetic at Kit and Caboodle speaks to the heart with its cosy warmth accented with elegance, and its appealing cohesion of beautiful colour elements highlighted with sophisticated and surprising pieces. 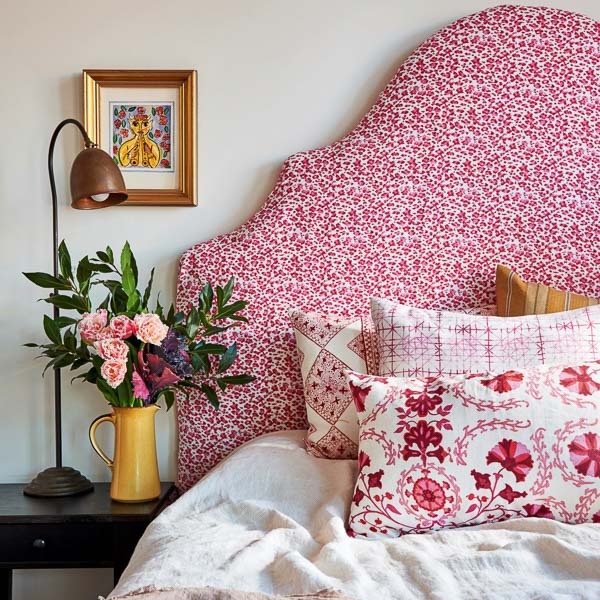 It is the sublime skill of Alex Marie and Andrea Tudehope at Kit and Caboodle which led Melbourne-based designer, Tigger Hall, to select them as the exclusive New Zealand agents for her stunning fabric range, Nine Muses Textiles. Launched this month, Alex and Andrea are showing the beautiful and innovative range nationally to interior designers. 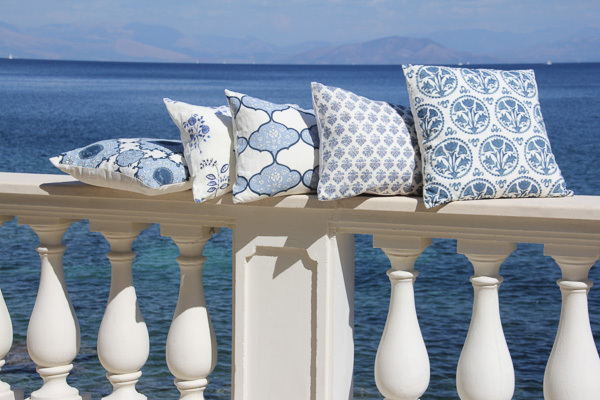 The gorgeous fabrics are suitable for all furnishings including upholstery, curtains, lampshades and cushions. Printed onto Libeco Belgian Linens using digital technology, Tigger Hall has hand painted every design, bringing the imperfections and colour variations, and keeping the aesthetic and beautiful feel of traditional textile processes. Nine Muses Textiles is a truly broad range. “There is something for everyone; modern and contemporary colour juxtapositions through to traditional colour palettes,” Alex says. 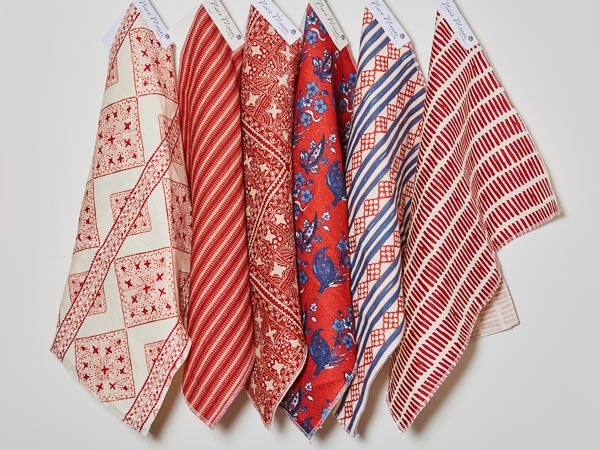 “The range feels fresh and clean, and designs are inspired by Tigger Hall’s varied travels,” Andrea adds. There are four collections within the range and each is inspired by nature rather than trend driven, “so they will have great longevity over time,” Andrea says. “Colour is now really popular in homes,” Alex says. “It is having a renaissance – people are no longer afraid of introducing colour.” They always begin with the premise that it’s essential that people create a home with things they love. “Home is a reflection of personality; you don’t want it being anonymous,” Alex says. Leaning to European and American in style, softer lines, fabrics, colour, and pattern are Kit and Caboodle trademarks. “Interiors have to be fun but have longevity and age gracefully, have some elegant pieces. We favour mood lighting not just task lighting, mirrors are great for reflecting light and space but also elegance, and we are big on rugs; they add a layered effect, creating rooms within a space,” Alex says. Andrea and Alex run the gamut of interior design service. “We have many strings to our bow,” Alex says. They do one-off upholstery, interior design from paint schemes to project management and procurement of entire homes, the finishing touches, repainting of furniture, gilding of mirrors. Visit their new website at www.kitandcaboodle.co.nz. Julie and Warren Hastings supply the range from one of the world’s largest manufacturers of composite fibreglass swimming pools – Leisure Pools – to homes in Canterbury and wider South Island. Leisure Pools incorporate patented technology to provide additional strength and durability, using corrosive resistant, 100 percent vinyl ester resin, ensuring the pool is kept safe, secure and free of damage; and a lifetime structural and osmosis warranty is provided for peace of mind. From large pools 12m in length to sizes perfect for smaller sections, Julie and Warren of Lagoon Pools can assist with every stage of the planning and installation. Council consents generally take at least 20 working days to secure, and planning and landscaping can take time, so it makes sense to get the process started as soon as possible. 03 349 2160 or 0800 927 282.